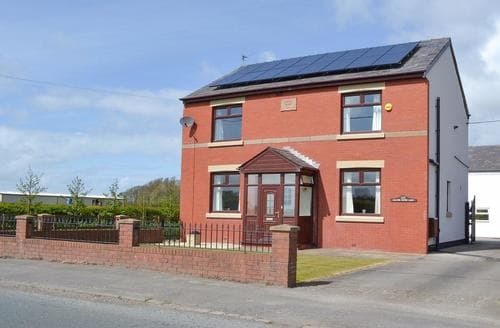 This spacious property, accommodating up to eight guests, provides a quiet and relaxing holiday home with many tourist attractions nearby. 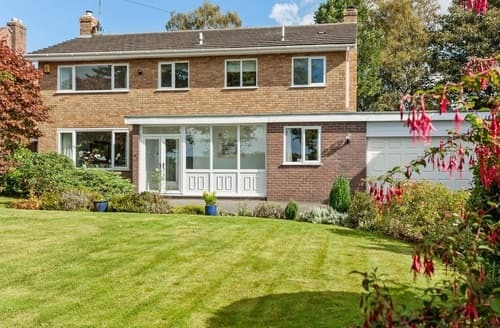 Spacious family home, with wood floors and enclosed garden, Delamere Forest is close by for walking, cycling and riding. 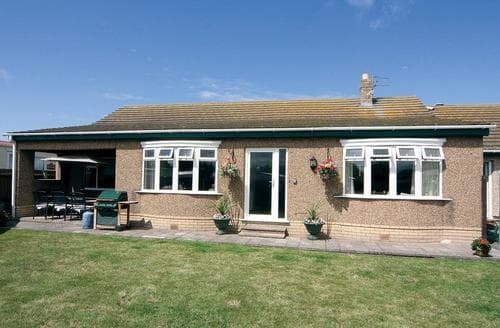 Great location for a family holiday just a short stroll from a sandy beach and 2 miles from family fun attractions at Rhyll. 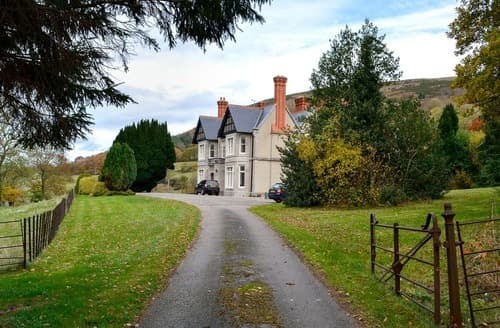 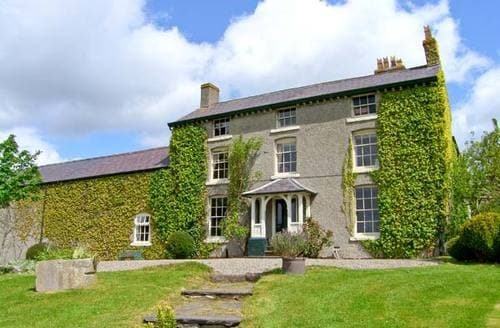 An ideal base for exploring the best of North Wales, in a secluded location and perfect for families and friends holidaying together. 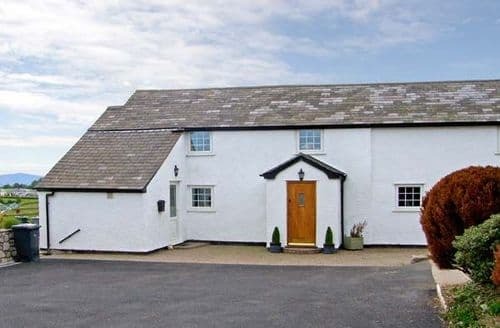 Enjoy a relaxing holiday at S136118 in a countryside setting, yet with the coast just a short drive away. 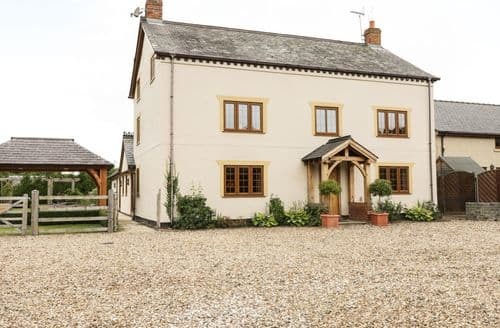 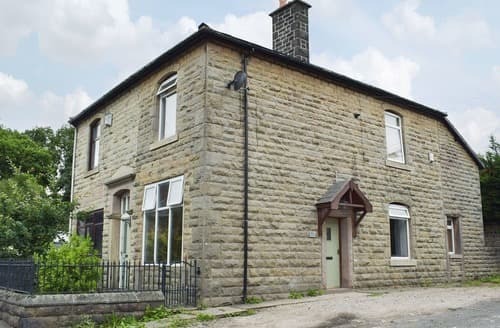 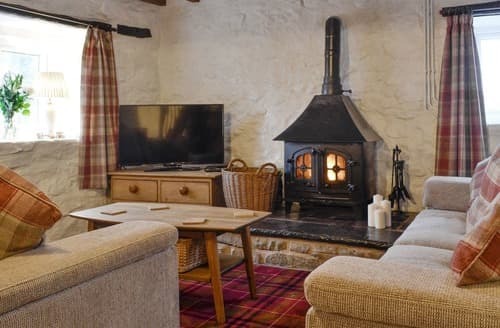 There will be something to please everyone during your stay at this lovely detached, 17th-century cottage, ideally situated close to both coast and countryside. 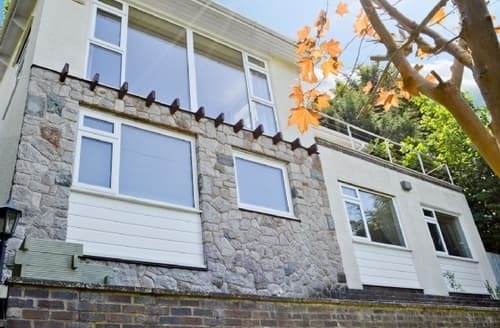 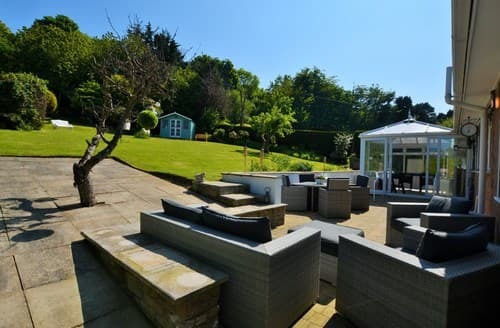 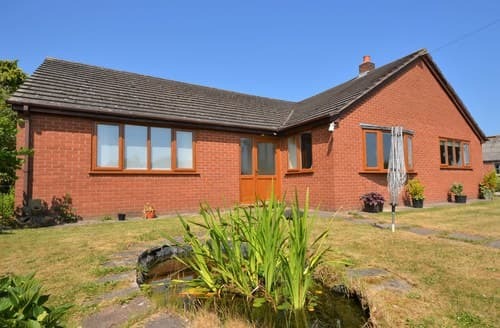 This spacious detached holiday home provides idyllic accommodation for guests looking to explore this delightful location. 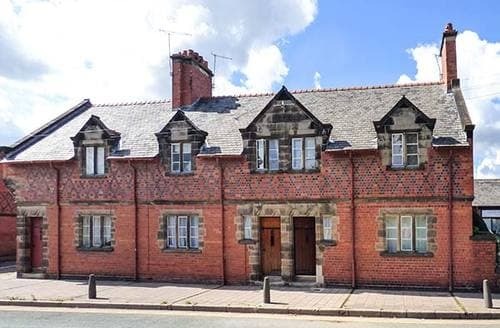 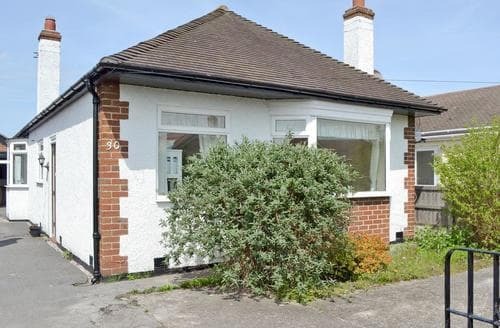 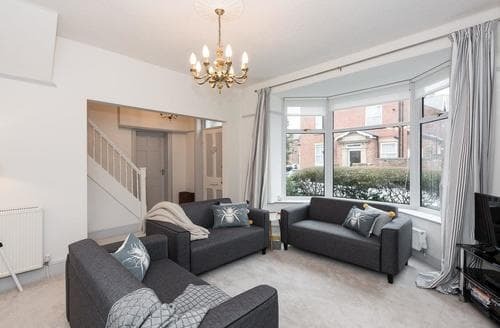 Beautifully presented cottage, in a central location, ideal for those wanting to take advantage of all that sophisticated Lytham has to offer. 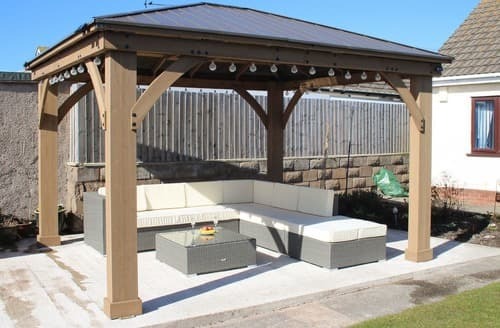 S113959 provides a comfortable base for exploring the Lancashire countryside and the vibrant cities of Liverpool and Manchester. 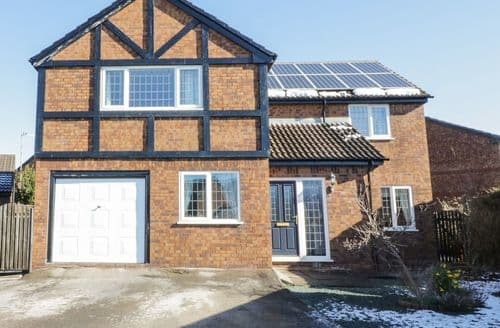 Traditional family farmhouse with games room and hot tub, Manley Mere with adventure trail, sailing and kayaking close by. 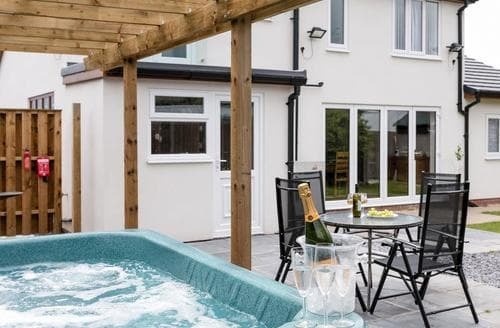 Perfectly situated for a group of friends to explore North Wales with its beautiful sandy beaches and plenty of attractions. 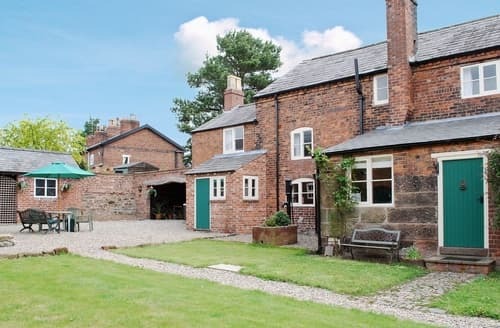 Perfectly placed for exploring beautiful countryside, beaches with iconic sculptures and the vibrant cities of Liverpool and Chester. 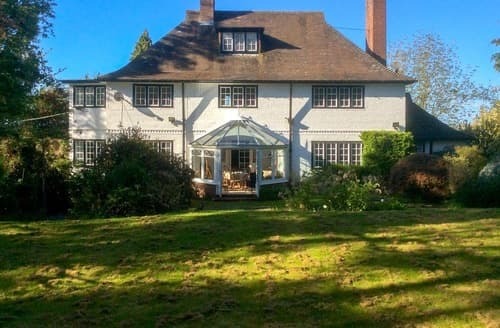 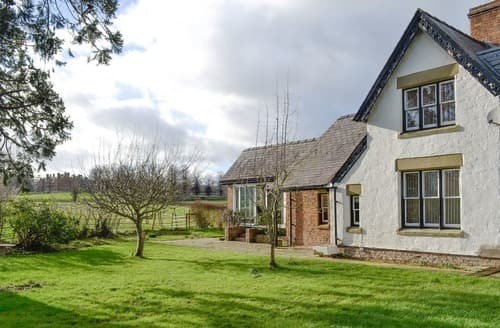 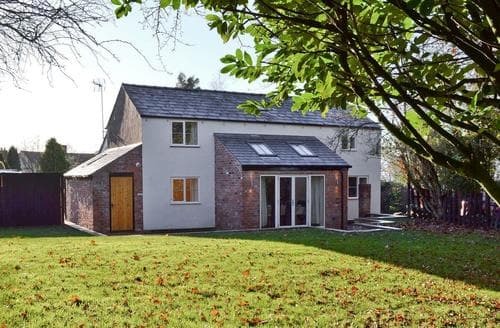 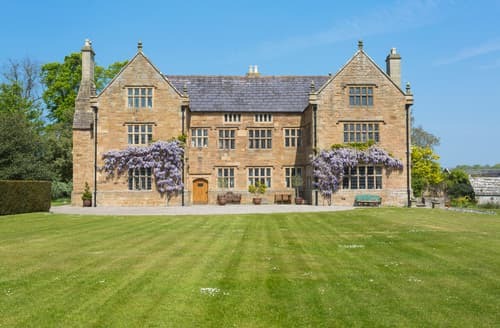 The property is situated in the grounds of a working farm, peacefully tucked away within the country lanes of Higher Kinnerton village and offers spectacular views across gently sloping farm land to the Cheshire Plain and Peckforton Hills. 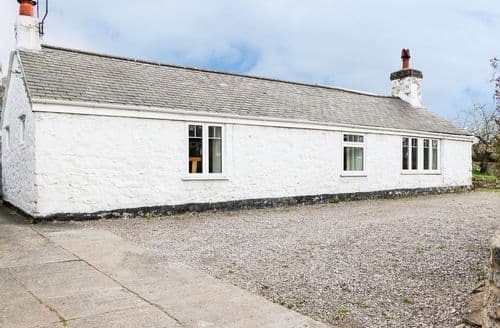 Perfect for families looking for a coastal escape, this single-storey, detached cottage lies just one mile from Rhyl’s sandy beach and fantastic amenities.